Men decides to buy beard trimmers at some point because they want to give themselves any look they desire. For gaining the perfect look, most men choose a beard trimmer according to their wants and budget. If you have sensitive skin, you have to search for a skin-friendly one. If you need an all-in-one grooming equipment, you have to get that. Sometimes, picking the correct one becomes difficult. People end up buying the wrong one and has to change to another one. They either choose a different model or another brand. 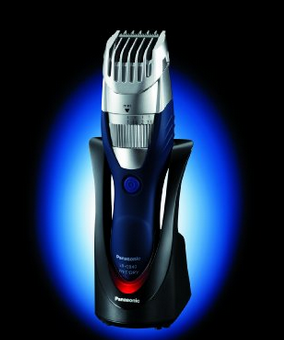 Panasonic Milano Series ER- GB40- S Hair and Body Trimmer is an all-in-one beard, body and hair trimmer. If you have one of these, you can style your beard, body hair and the top of your head. 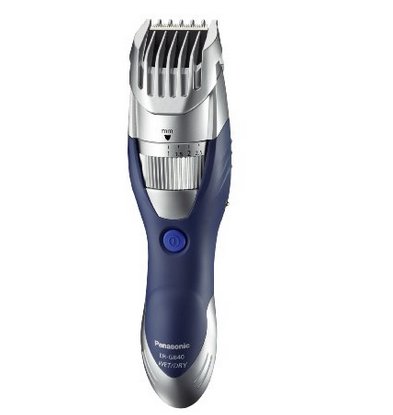 If you buy this, just like all beard trimmers, it will come with some pros and cons. 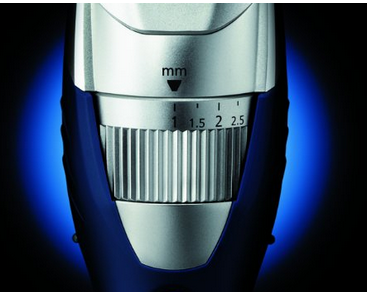 Most beard trimmers come with 17 settings or less but this one has 19! It ranges from 1millmeter to 10 millimeters, with increments of 0.5 millimeter between the settings. The range and settings allow the user to design their hair according to their wish without any mistake. It comes with a zero setting just like all the trimmers, you have to remove the guard and shave straightaway with the blade. It is useful when you are thinking of outlining and getting a detailed stubble appearance. There is no need to worry about taking care of many combs as it has only one guard that clips off and on without hassle. To obtain the proper length for the trim, you have to use the adjust dial that allows the alteration of settings. You have to give importance to the comb. Since, there is only one, damaging it can make the whole beard trimmer be a waste of money. You should take care of the comb and make sure that it does not break. In this way, you can have a device that lasts for a long time and you can get the look you want. Its width is 3.5 centimeter which is neither too small nor too big to trim your body hair, beard or hair on top of the head. Since it is a beard trimmer, it is best to not use for a haircut. Since that can reduce the lifespan of your device. You will love the cutting performance because of the blades. The device is easy to hold so you do not have a chance of making errors during the trim. You do not have to go over twice at the same place unless your hair is curly. It has hypo-allergenic accuracy cut stainless steel blade, so there are no worries about allergies. ´It will not pull hair during the trim. You can use it in the shower. Give a quick wash once you are done. You will have to apply oil to maintain its sharpness. Ensure that it is absolutely dry before plugging in for charging. Nowadays, most beard trimmers run on the lithium ion battery which takes an hour to power up. The device comes with a nickel metal hydride battery which takes 15 hours of charging for use of one hour. You cannot use it while charging and there is no indication it is fully charged or not. You may also have to spend some money on an adapter.